During the height of the cocaine trade in the mid '80s, Pablo Escobar was one of the richest men alive with a net worth of $30 billion. Ever since he was a child, Escobar had dreamed of becoming president of Colombia. Escobar was initially popular among Colombians because of his charity, but later, his terror campaigns, which resulted in the murder of thousands, turned public opinion against him. Escobar was killed on December 2, 1993 by Colombian law enforcement on the rooftop of a Medellin neighborhood. 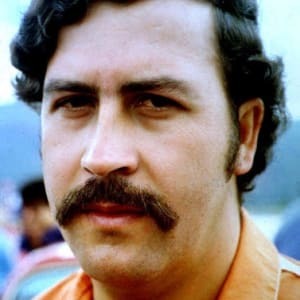 Pablo Emilio Escobar Gaviria (December 1, 1949 to December 2, 1993) was a Colombian drug trafficker who eventually controlled over 80 percent of the cocaine shipped to the U.S., earning him the rank of one of Forbes Magazine’s 10 wealthiest people in the world. Escobar entered the cocaine trade in the early 1970s, collaborating with other criminals to form the Medellin Cartel. 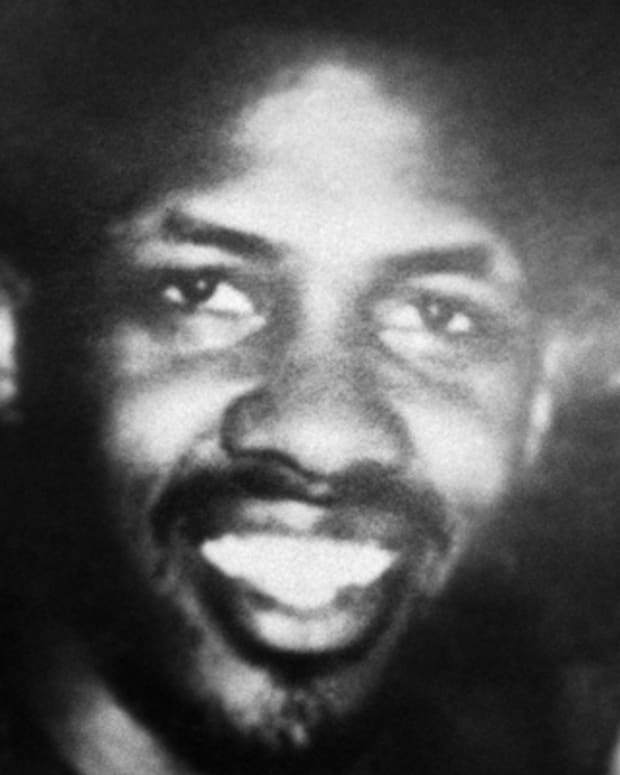 He earned popularity by sponsoring charity projects and soccer clubs, but later, terror campaigns that resulted in the murder of thousands turned public opinion against him. He was killed by Colombian police in 1993. In 1976, Pablo Escobar married 15-year-old Maria Victoria Henao. 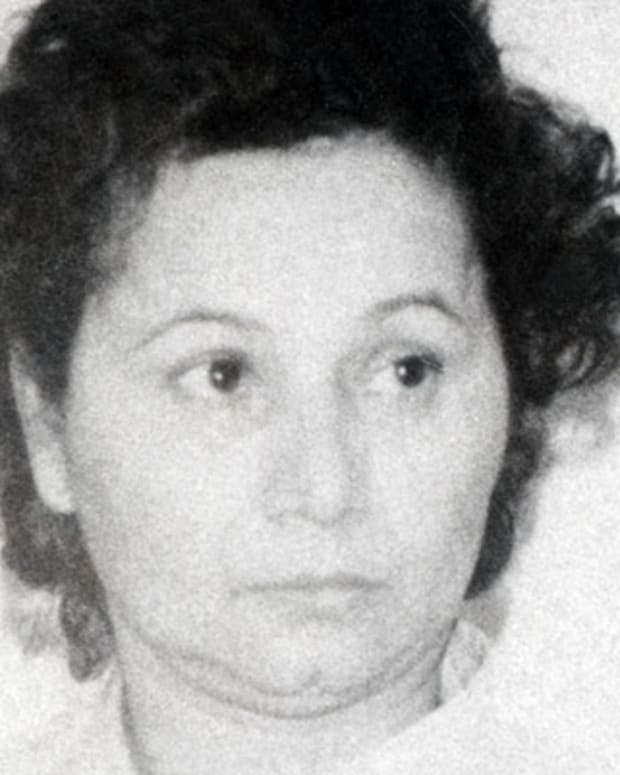 The couple had two children together: a son, Juan Pablo Escobar, and a daughter, Manuela. Today Escobar’s son Juan Pablo is a motivational speaker who goes by the name Sebastian Marroquin. Marroquin studied architecture and published a book in 2015, Pablo Escobar: My Father, which tells the story of growing up with the world’s most notorious drug kingpin. He also asserts that his father had committed suicide. By the mid-1980s, Pablo Escobar had an estimated net worth of $30 billion and was named one of the 10 richest people on Earth by Forbes. Cash was so prevalent that Escobar purchased a Learjet for the sole purpose of flying his money. At the time, Escobar controlled more than 80 percent of the cocaine smuggled into the United States; more than 15 tons were reportedly smuggled each day, netting the Cartel as much as $420 million a week. As Escobar’s fortune and fame grew, he dreamed to be seen as a leader. 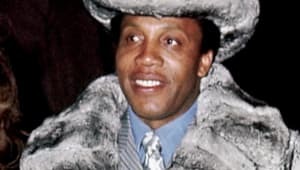 In some ways he positioned himself as a Robin Hood-like figure, which was echoed by many locals as he spent money to expand social programs for the poor. Colombian law enforcement finally caught up to Pablo Escobar on December 2, 1993 in a middle-class neighborhood in Medellin. 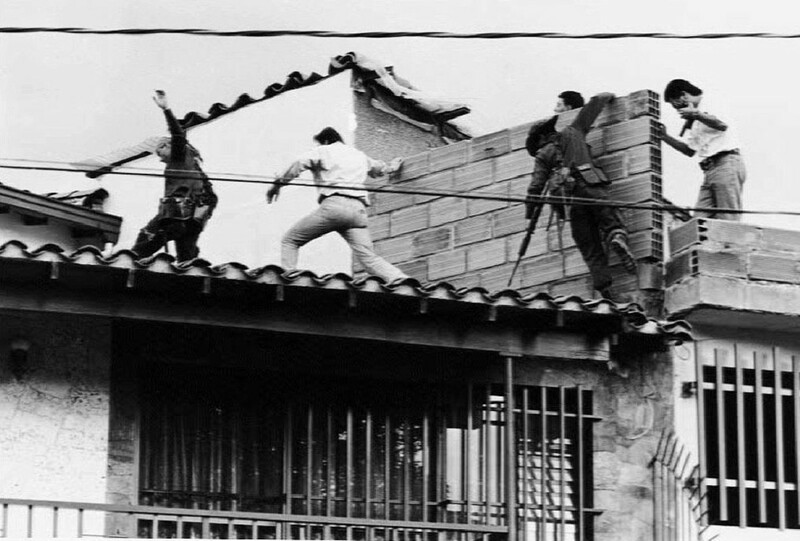 A firefight ensued and, as Escobar tried to escape across a series of rooftops, he and his bodyguard were shot and killed. Pablo Escobar was born on December 1, 1949 in the Colombian city of Rionegro, Antioquia; his family later moved to the suburb of Envigado. Escobar came from a modest family: His father worked as a peasant farmer while his mother was a schoolteacher. From an early age, Escobar packed a unique drive and ambition to raise himself up from his humble beginnings. Escobar got his criminal start as a petty street thief, stealing cars before moving into the smuggling business. Escobar’s early prominence came during the “Marlboro Wars,” in which he played a high-profile role in the control of Colombia’s smuggled cigarette market. This episode proved to be a valuable training ground for the future narcotics kingpin. It wasn’t by chance that Colombia came to dominate the cocaine trade. Beginning in the early 1970s, the country became a prime smuggling ground for marijuana. But as the cocaine market flourished, Colombia’s geographical location proved to be its biggest asset. Situated at the northern tip of South America between the thriving coca cultivation epicenters of Peru and Bolivia, the country came to dominate the global cocaine trade with the United States, the biggest market for the drug, just a short trip to the north. Escobar moved quickly to grab control of the cocaine trade. In 1975, Medellin drug trafficker Fabio Restrepo was murdered. His killing, it’s believed, came at the orders of Escobar, who immediately seized power and expanded Restrepo’s operation into something the world had never seen. Under Escobar’s leadership, large amounts of coca paste were purchased in Bolivia and Peru, processed, and transported to America. Escobar worked with a small group to form the infamous Medellin Cartel. As a young man, Pablo Escobar told friends and family that he wanted to become president of Colombia. Yet as he saw it, his path to wealth and legitimacy lay in crime. 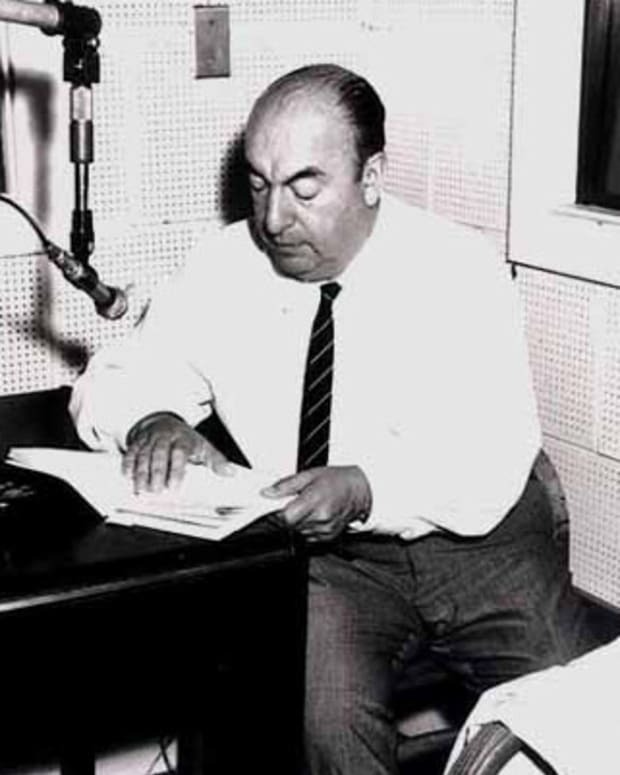 In 1982 Escobar was elected as an alternate member of Colombia’s Congress. But the reasons for his wealth could not stay hidden, and two years after his election he was forced to resign. 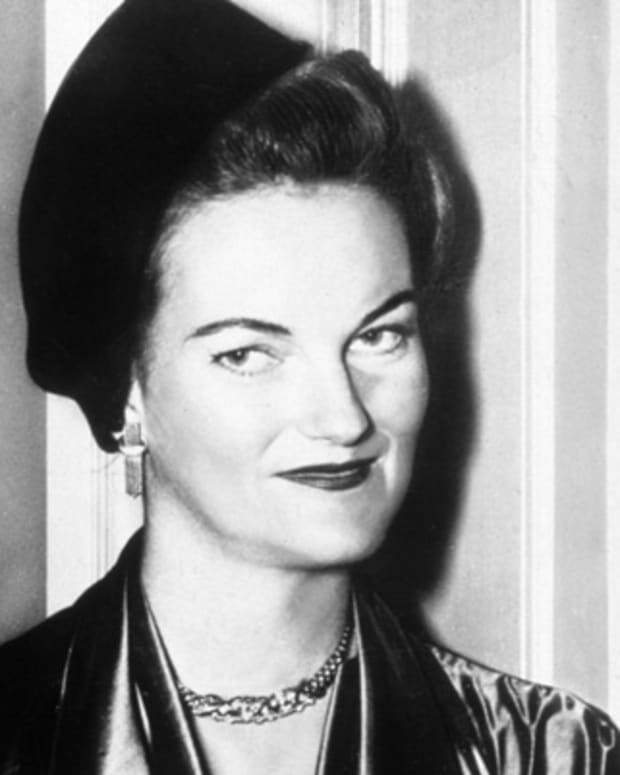 The justice minister who had revealed Escobar&apos;s notorious background was later slain. How Many People Did Pablo Escobar Kill? Pablo Escobar was responsible for the killing of thousands of people, including politicians, civil servants, journalists and ordinary citizens. When he realized that he had no shot of becoming Colombia’s president, and with the United States pushing for his capture and extradition, Escobar unleashed his fury on his enemies in the hopes of influencing Colombian politics. His goal was a no-extradition clause and amnesty for drug barons in exchange for giving up the trade. Escobar’s terror campaign claimed the lives of three Colombian presidential candidates, an attorney general, scores of judges and more than 1,000 police officers. In addition, Escobar was implicated as the mastermind behind the bombing of a Colombian jetliner in 1989 that killed more than 100 people. Escobar’s terror eventually turned public opinion against him and caused a breakup of the alliance of drug traffickers. In June 1991, Escobar surrendered to the Colombian government of President Cesar Gaviria. 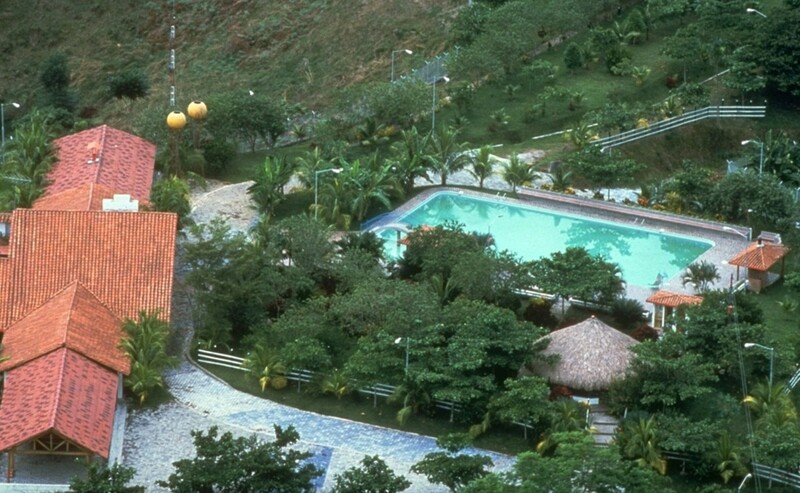 In return, the threat of extradition was lifted and Escobar was allowed to build his own luxury prison called “La Catedral,” which was guarded by men he handpicked from among his employees. The prison lived up to its name and came complete with a casino, spa and nightclub. In June 1992, however, Escobar escaped when authorities attempted to move him to a more standard holding facility. A manhunt for the drug lord was launched that would last 16 months. During that time the monopoly of the Medellin Cartel, which had begun to crumble during Escobar’s imprisonment as police raided offices and killed its leaders, rapidly deteriorated. Shortly before his death, Escobar’s family had unsuccessfully sought asylum in Germany and eventually found refuge in a Bogota hotel. Pablo Escobar was killed by Colombian law enforcement on December 2, 1993. Escobar’s death accelerated the demise of the Medellin Cartel and Colombia’s central role in the cocaine trade. 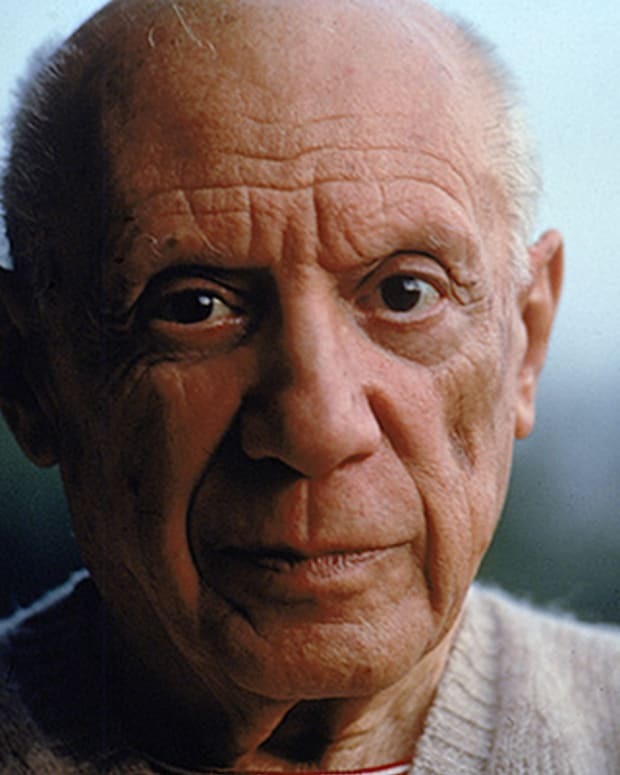 His passing was celebrated by the country’s government and other parts of the world. 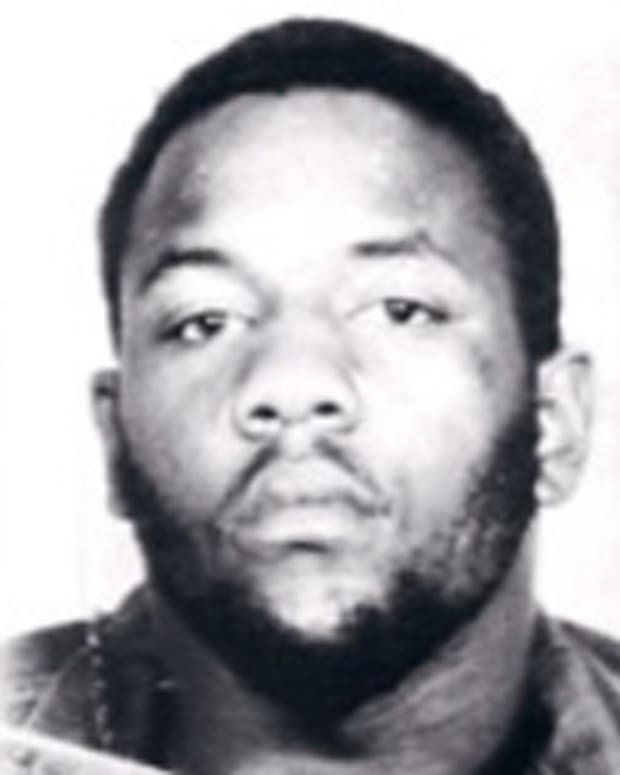 His family was placed under police protection. 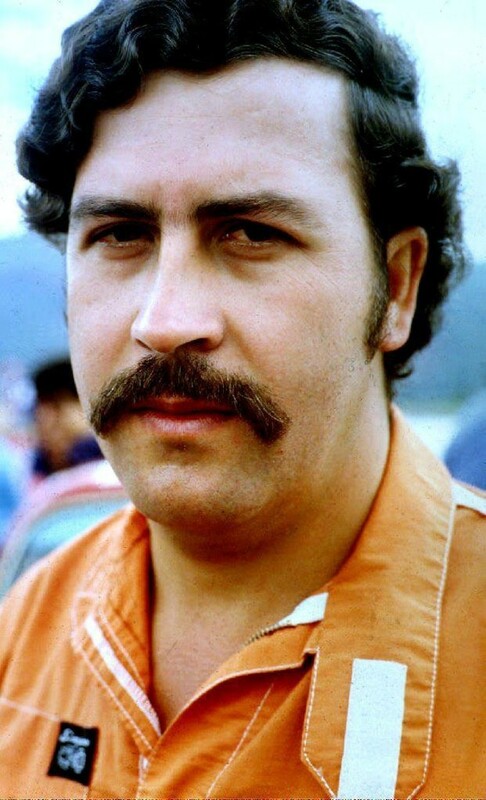 Pablo Escobar was the subject of a popular 2012 Colombian television mini-series, El Patron del Mal. The program was produced by Camilo Cano and Juana Uribe, both of whom had family members who were murdered by Escobar or his assistants. Assisting in the manhunt for Pablo Escobar were two American Drug Enforcement agents, Steve Murphy and Javier Peña, both of whom had been working the Escobar case for years. Their story formed part of the backbone of the 2015 Netflix series Narcos. In 2016, Escobar&apos;s brother Roberto announced he was prepared to sue Netflix for $1 billion for its misportrayal of their family in its series Narcos. 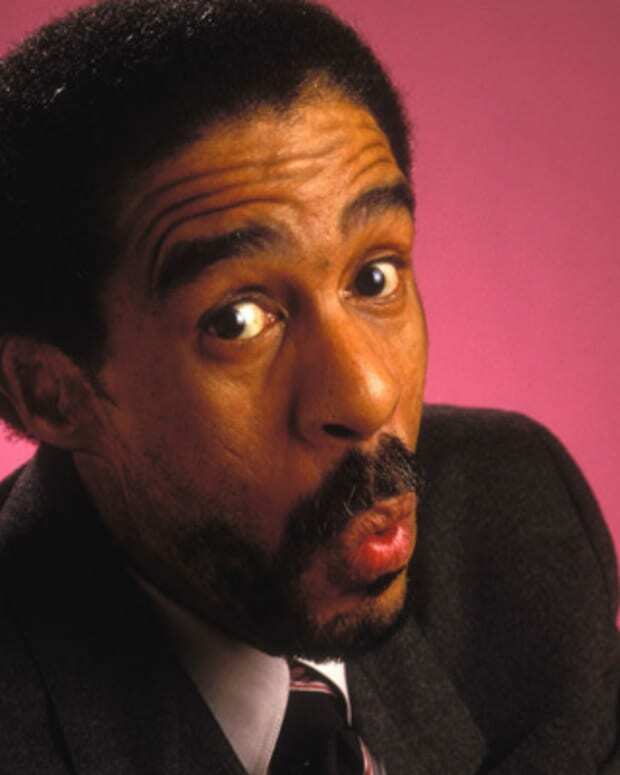 Roberto was Pablo&apos;s accountant for his drug gang in real life, but in the show, the accountant is depicted as a non-family member who turns out to be a CIA agent. Roberto is demanding a right to review the second season&apos;s story and getting properly compensated. 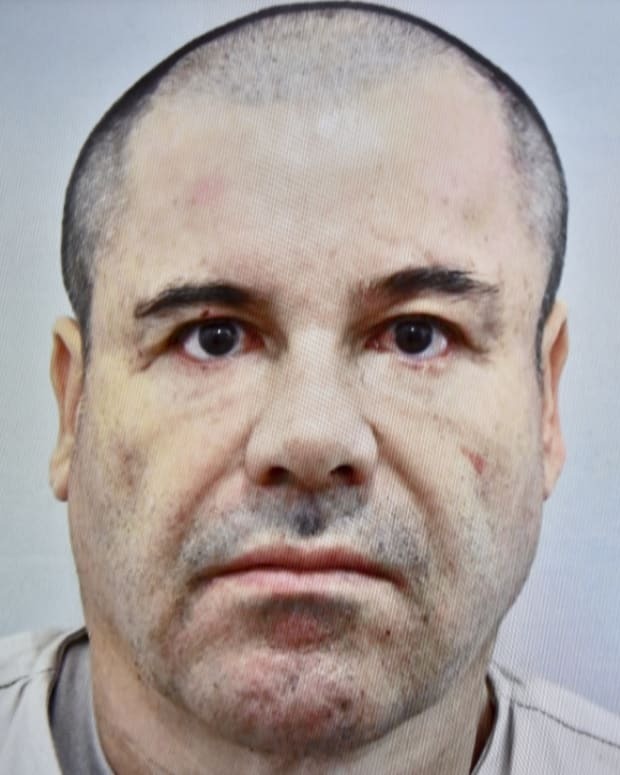 Joaquín Guzmán Loera, aka "El Chapo," is a Mexican drug lord who was head of the Sinaloa cartel, the world's most powerful drug-trafficking organization. Cote de Pablo is a Chilean actress best known for playing the role of Ziva David on the CBS crime drama NCIS (2005-2013).